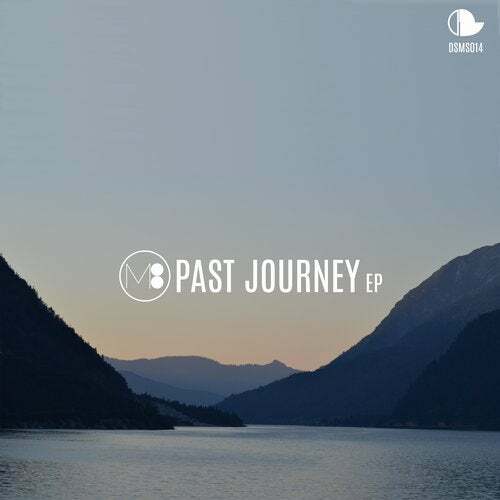 "Past Journey" is a musical processing of positive, curious and less good experiences from the past of the DJ and producer M8ssve. A powerful story with an in-depth house music sound and a touch of 80s synth pop. The second song of this EP is the dub version of the first smasher "Freude".